Who can participate in PROJECT ATHLETES? PROJECT ATHLETES is open to all male and female students ranging from Grade 6 to seniors in high school. Our athletes do not need to be on an organized sport team to participate. Where is PROJECT ATHLETES currently operating? 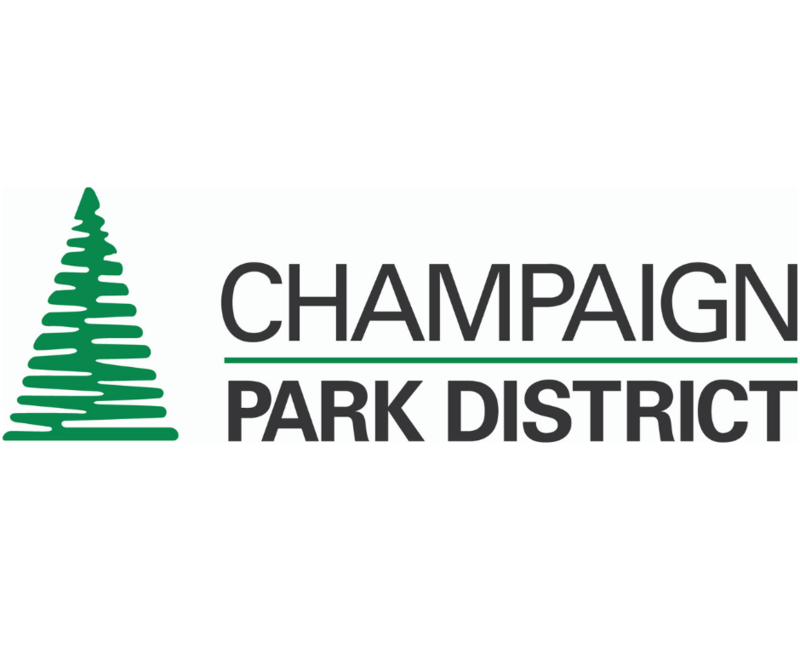 We are working on opening additional Locker Rooms throughout the county and welcome any discussion on bringing PROJECT ATHLETES to communities outside of Champaign-Urbana. How do bring PROJECT ATHLETES to my community? PROJECT ATHLETES is a program that can easily be adopted by individual schools, school districts, community organizations and anywhere there is a need for teen programming. For information on how to bring PROJECT ATHLETES to your community, contact info@projectathletes.com. What is required for athletes to participate? There are no requirements to participate in PROJECT ATHLETES other than coming ready to work. Our athletes are serious about gaining from the elite training they receive and we respect their commitment. We do have an accountability program where we work with individual students to reach academic goals determined upon joining a PROJECT ATHLETES program. What is your accountability program? We ask our athletes to attend school daily and improve upon their baseline GPA. If students fall below their baseline academic standards, we seek tutoring options and build tutoring time needed into the program. How can I support PROJECT ATHLETES? PROJECT ATHLETES is a 501(c)(3) organization that relies on the generosity of individual and corporate sponsorship. If you’d like to make a contribution, please click on the donate button below or contact Danielle Wilberg at danielle.wilberg@projectathletes.com.